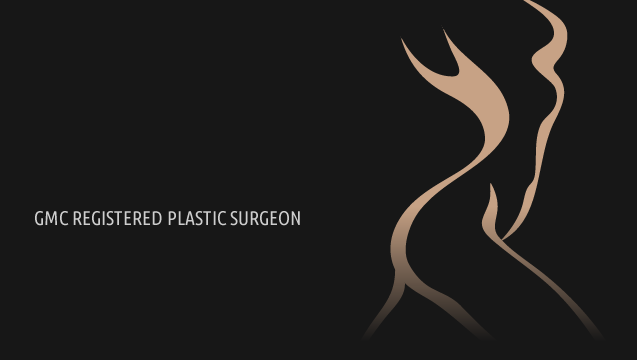 Welcome to the Cosmetic Surgery website of Consultant Plastic and Reconstructive Surgeon Mr Dan Prinsloo. 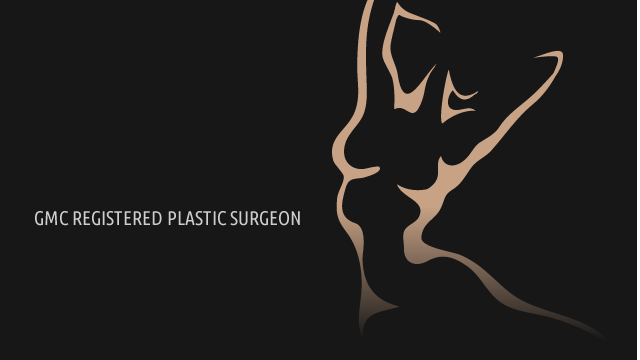 Mr Prinsloo offers a cosmetic and reconstructive plastic surgery service in North Staffordshire and Shropshire, with consulting rooms in Newcastle-under-Lyme and Shrewsbury. 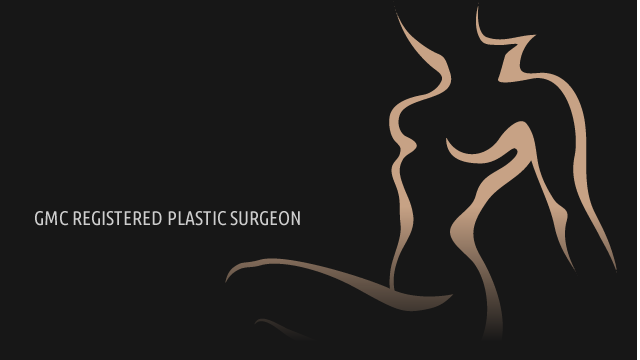 He has a special interest in Breast surgery, Facial surgery and Body contouring. Mr Prinsloo is a dedicated and meticulous plastic surgeon who is passionate about his area of practice. 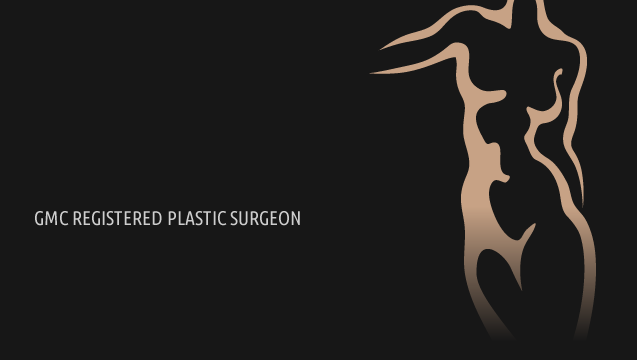 He is fully trained and qualified in all aspects of cosmetic surgery. He offers the full range of cosmetic procedures, using the most up-to-date and advanced techniques to treat his patients. 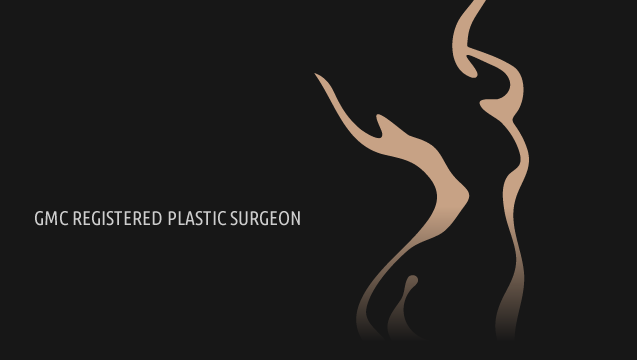 Mr Prinsloo is a highly-respected cosmetic and reconstructive plastic surgeon. He has extensive experience in the entire field of plastic surgery since 1989. He received advanced training in plastic surgery in South Africa, Taiwan, Japan and Scotland before taking up a consultant position in South Africa. He worked both within the South African National Health Service and privately in South Africa before moving to the UK in 1997. He currently works as a Consultant Plastic Surgeon within the National Health Service in North Staffordshire and Shropshire, and consults as a private Cosmetic Surgeon in North Staffordshire (Newcastle-under-Lyme) and Shropshire (Shrewsbury).